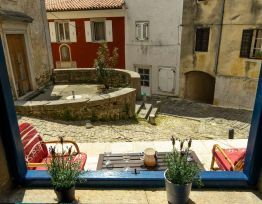 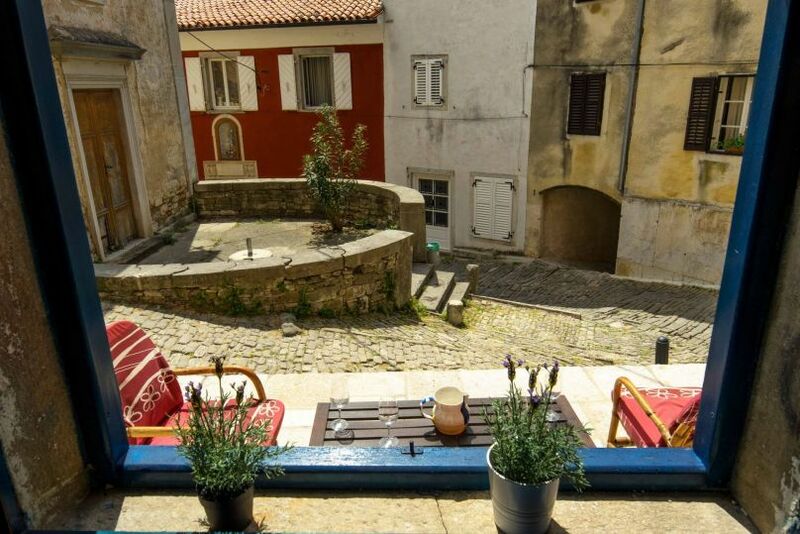 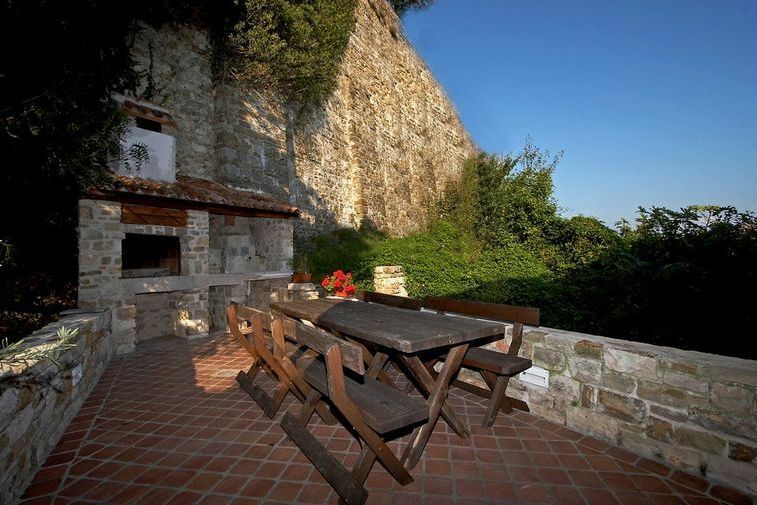 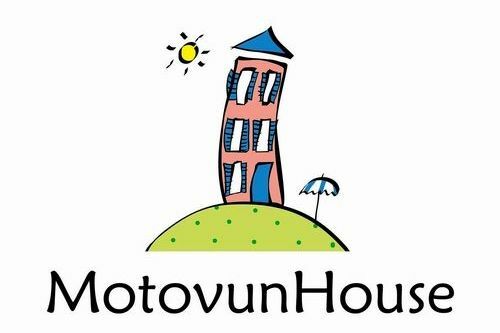 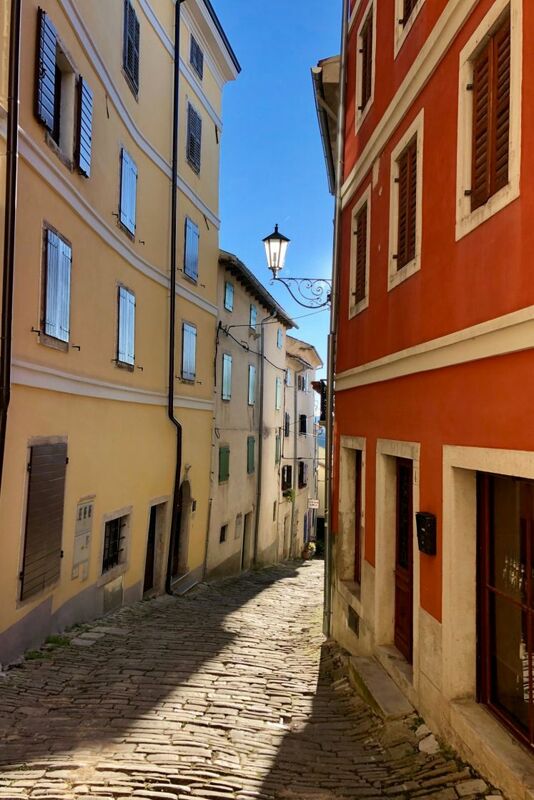 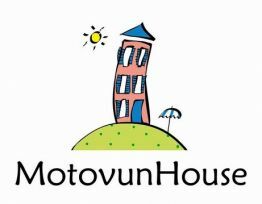 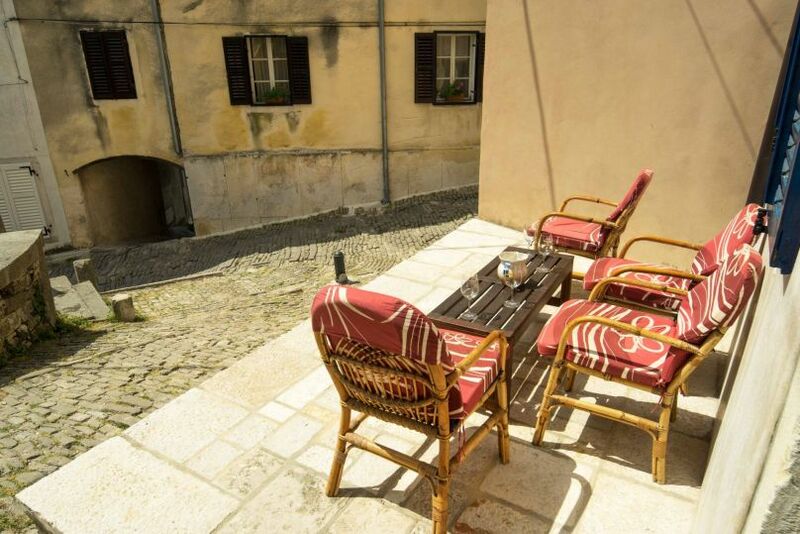 On the very top of the Motovun hill, in the centre of the town, there is Motovunhouse, a town house built in 1761. 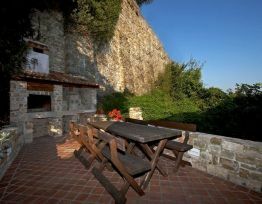 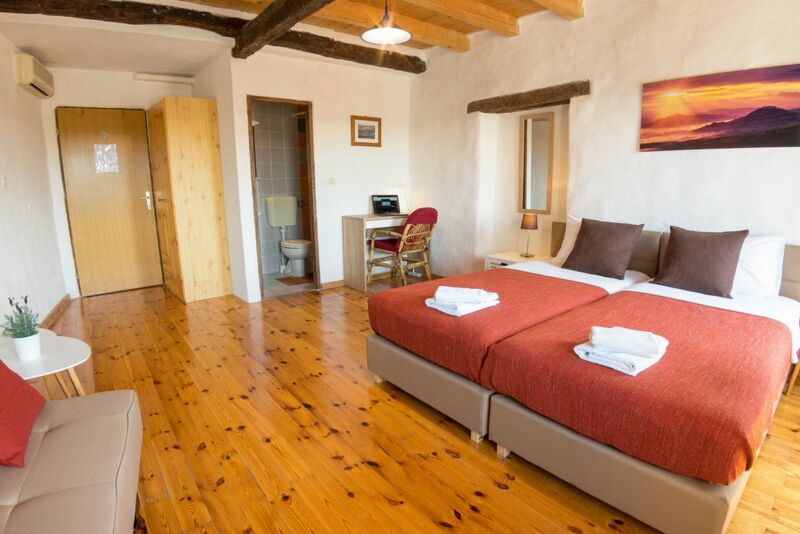 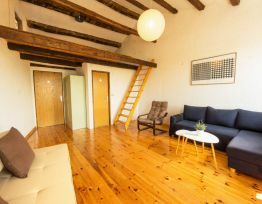 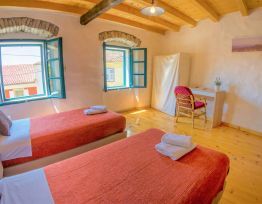 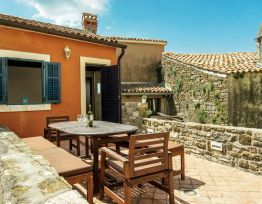 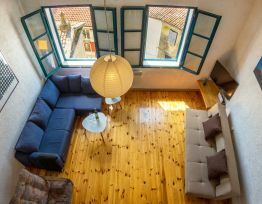 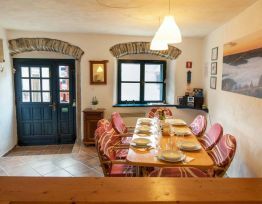 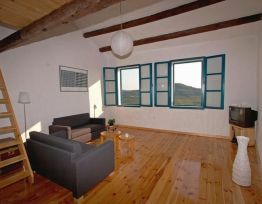 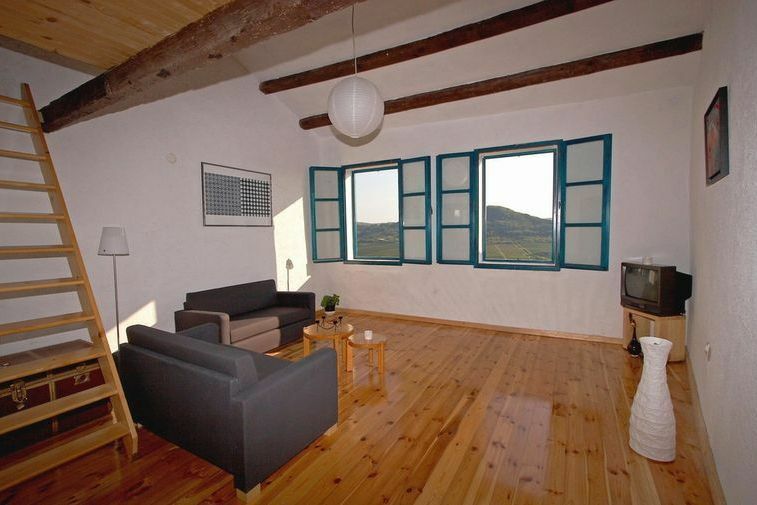 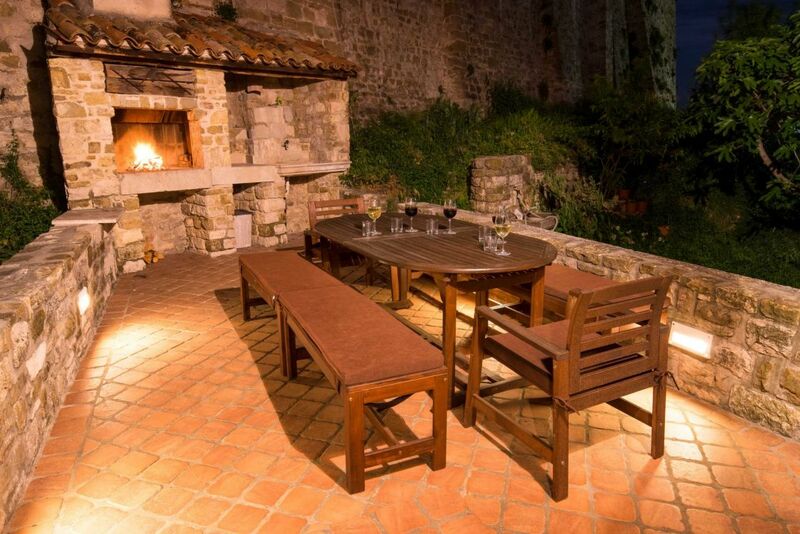 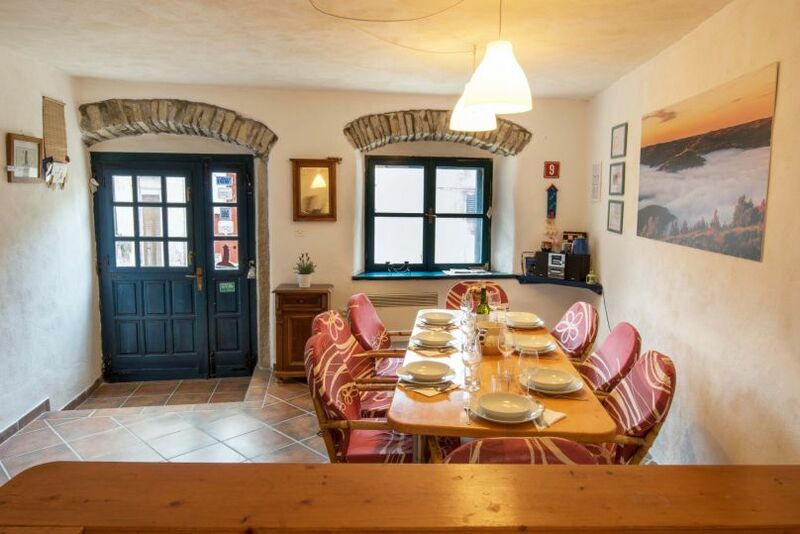 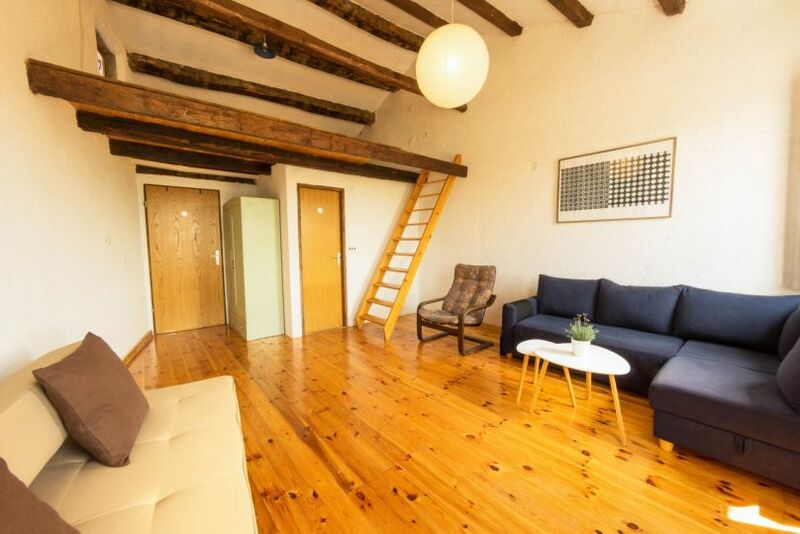 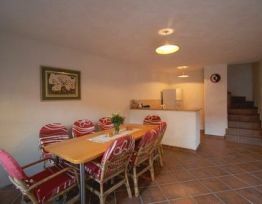 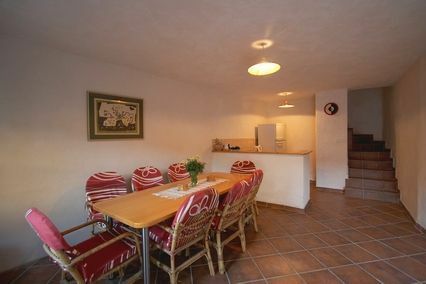 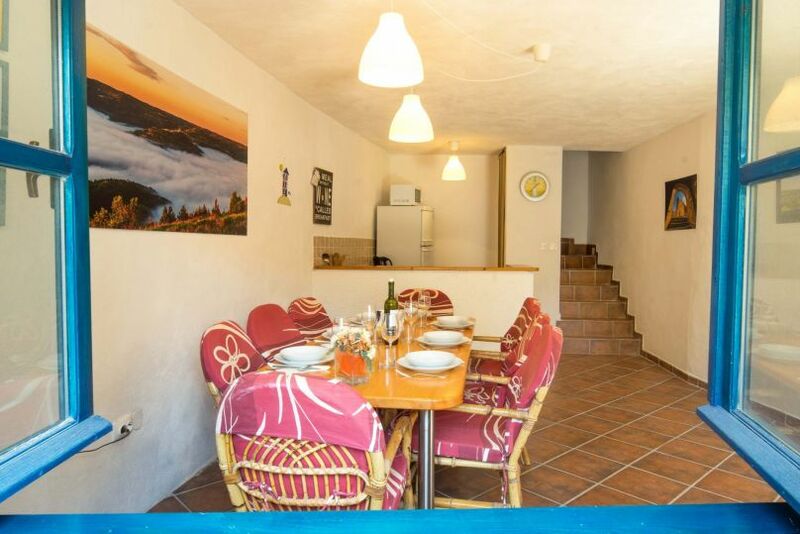 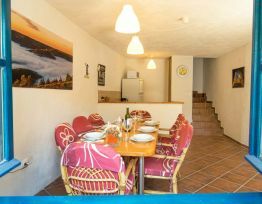 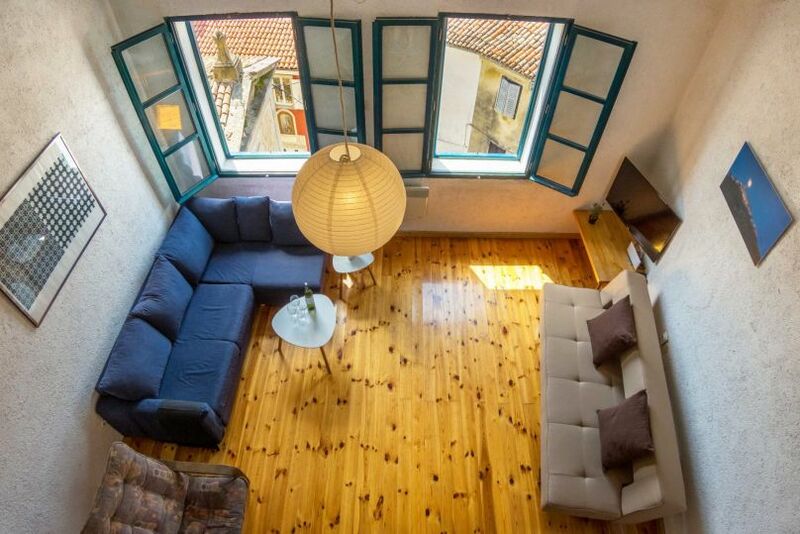 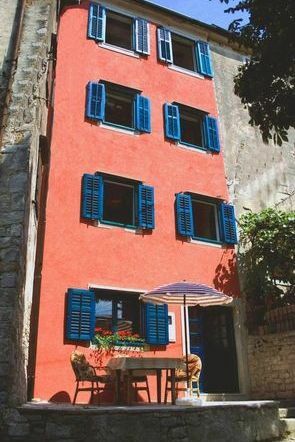 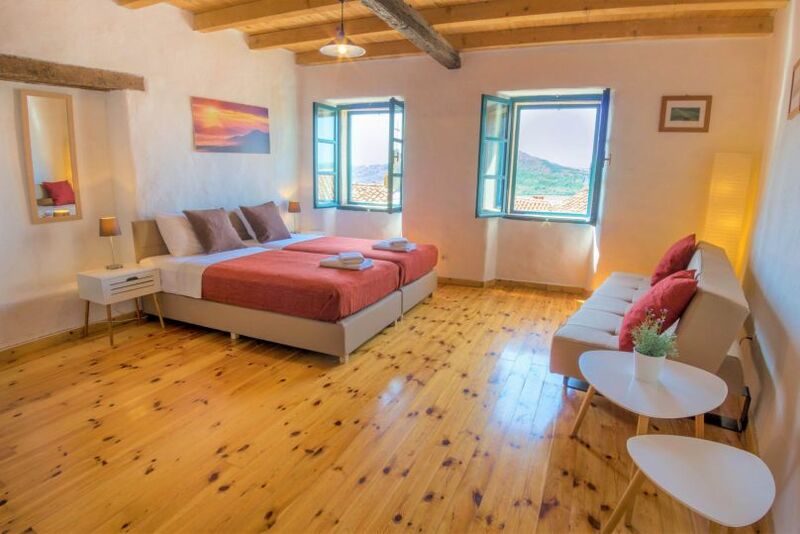 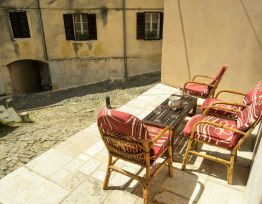 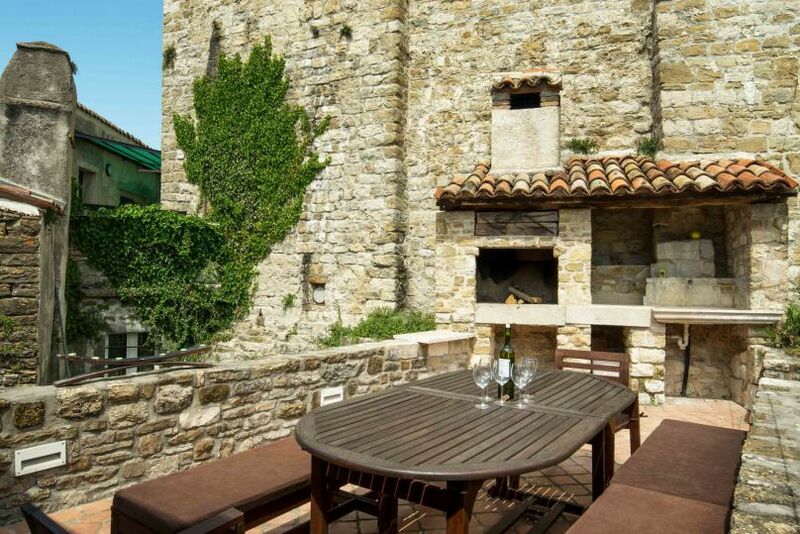 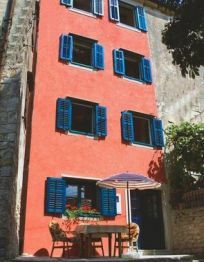 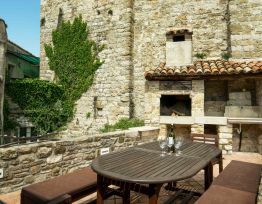 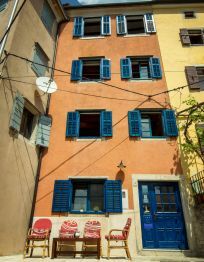 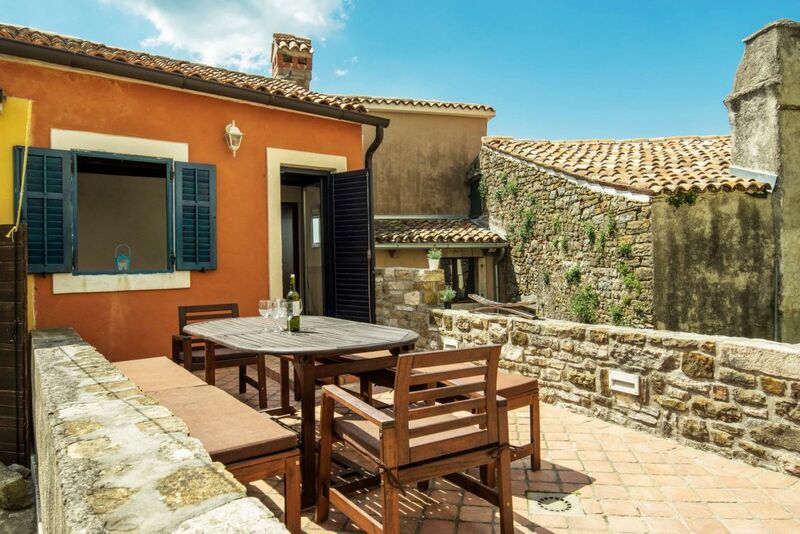 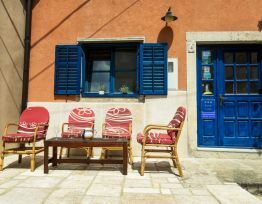 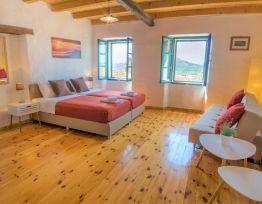 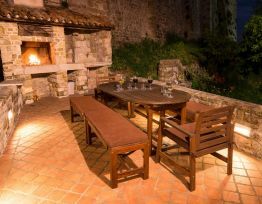 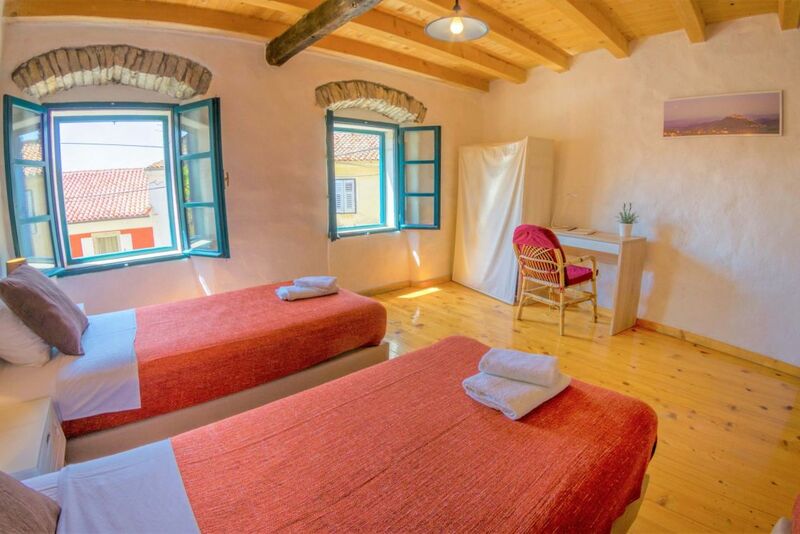 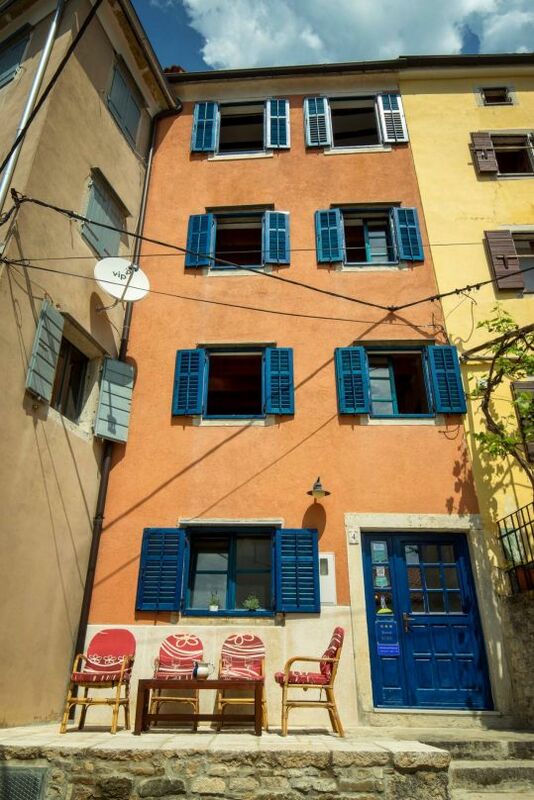 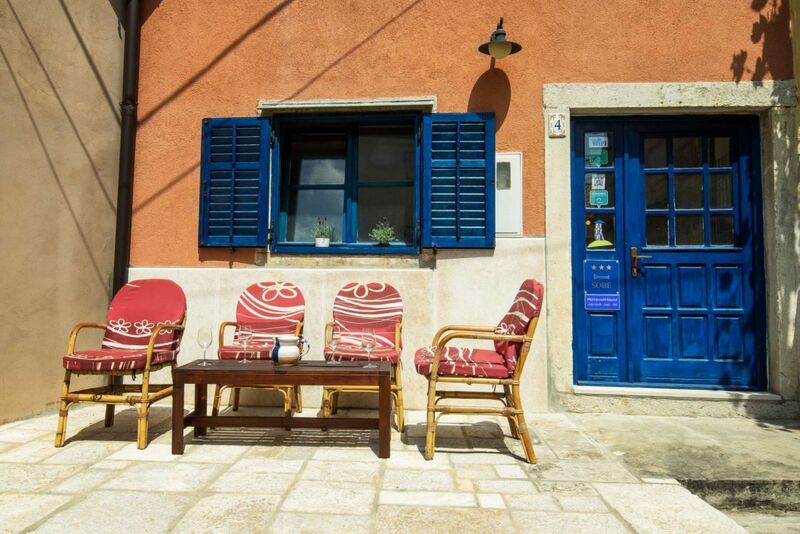 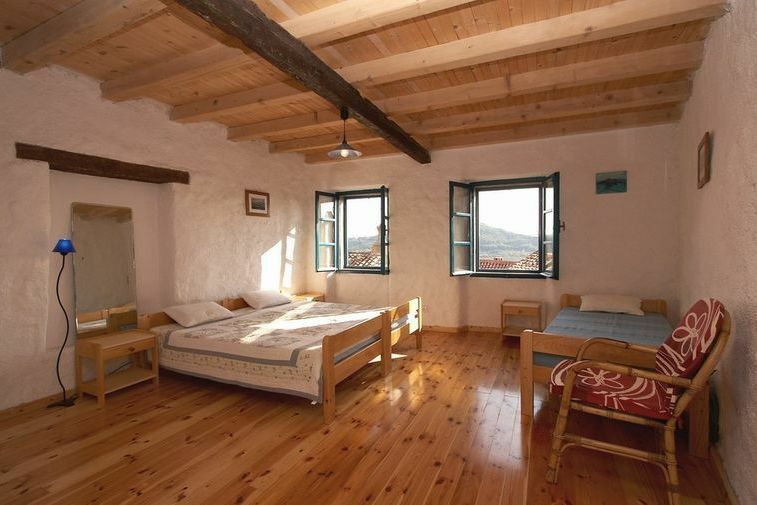 Located in the peaceful and romantic part of the town, it has been entirely refurbished to accommodate nine people. 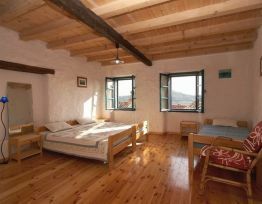 Stay less than 3 days increases price for 25 %. 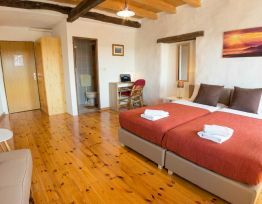  Stay more than 7 days reduced price for 10 %. 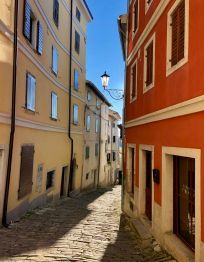 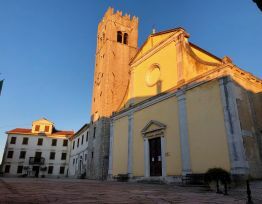 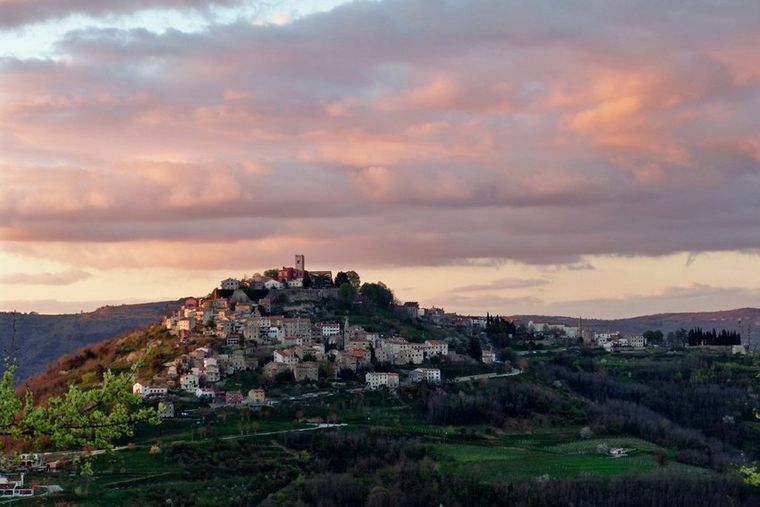 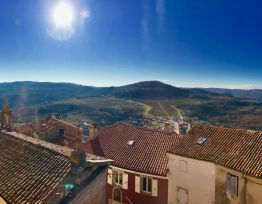 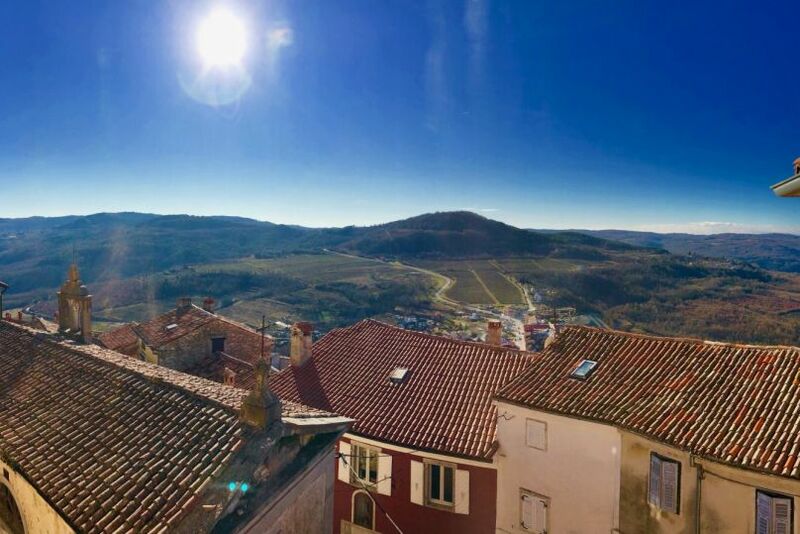 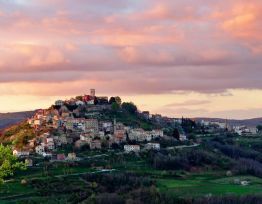 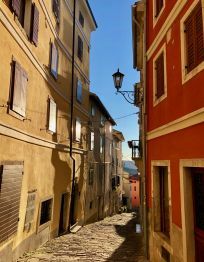 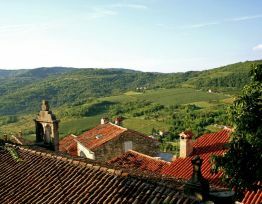 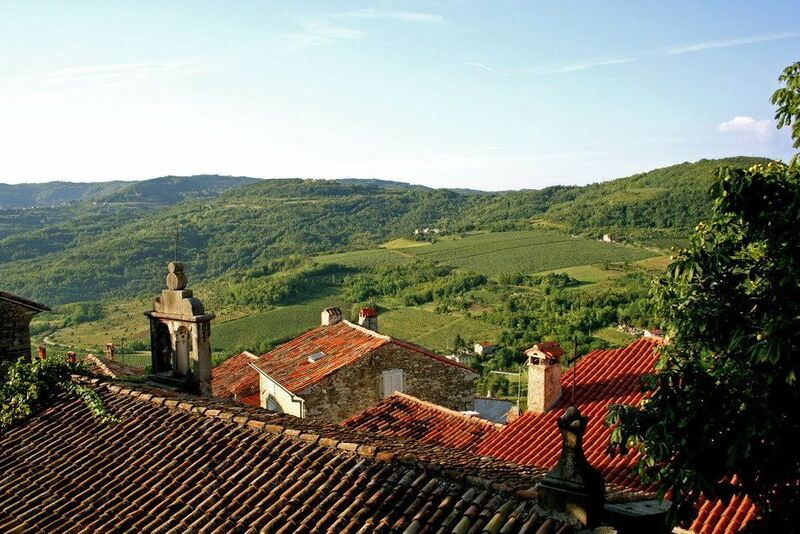 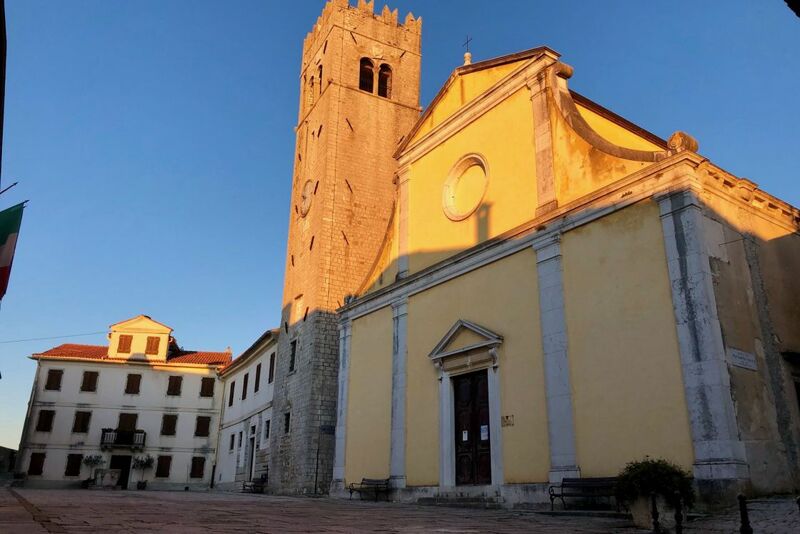 Motovun is the most famous of the many Istria towns located on hilltops. 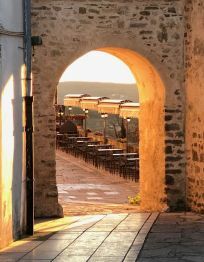 The magical medieval centre is well preserved, as are the two rings of defense walls. 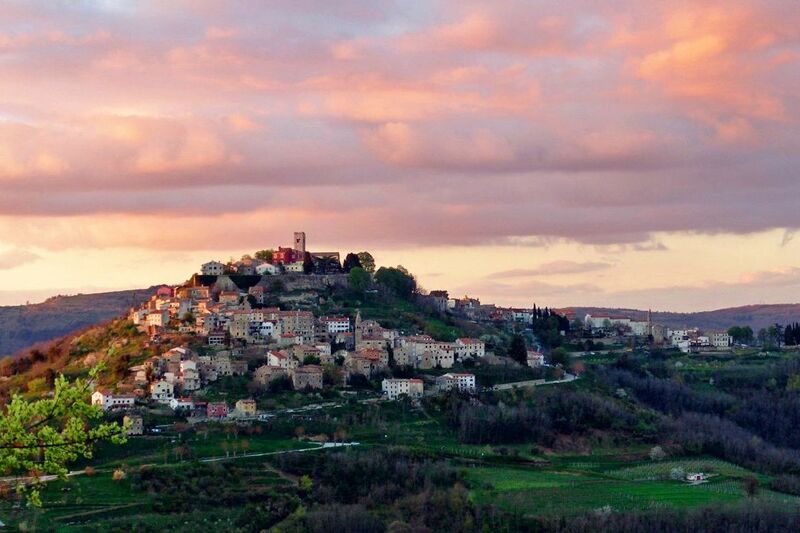 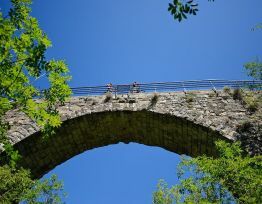 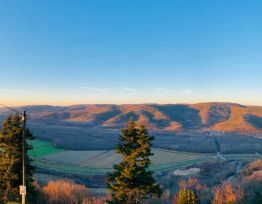 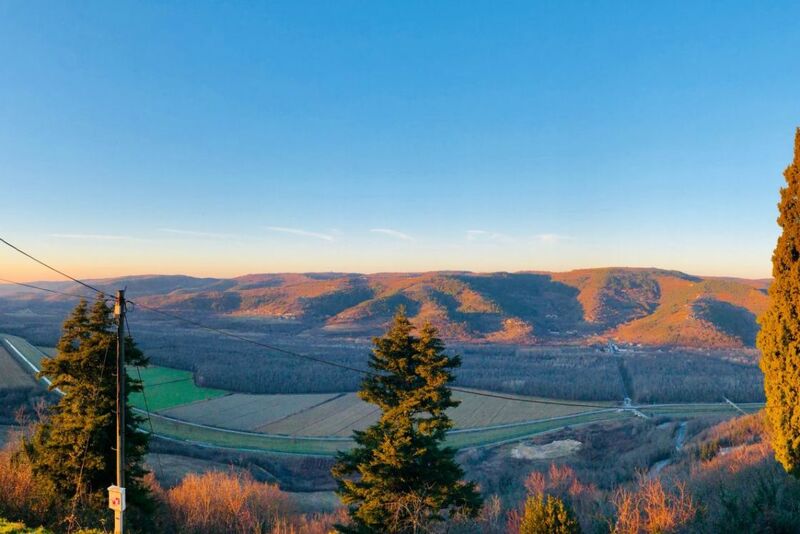 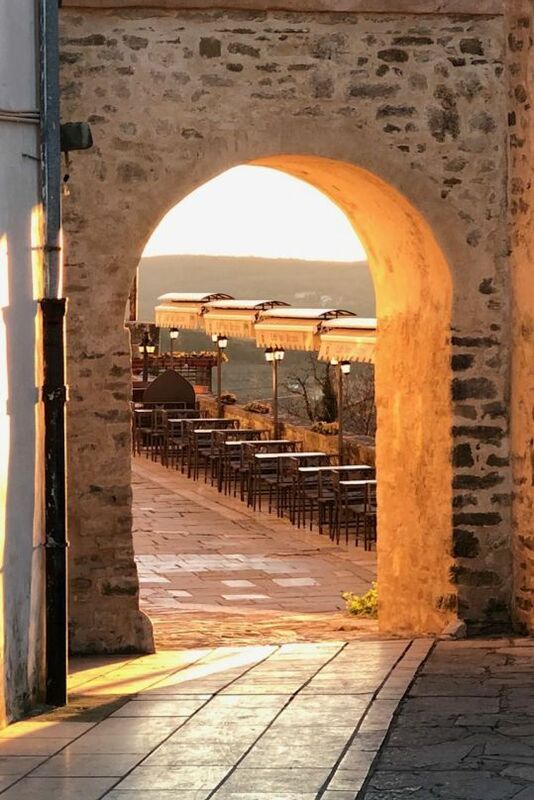 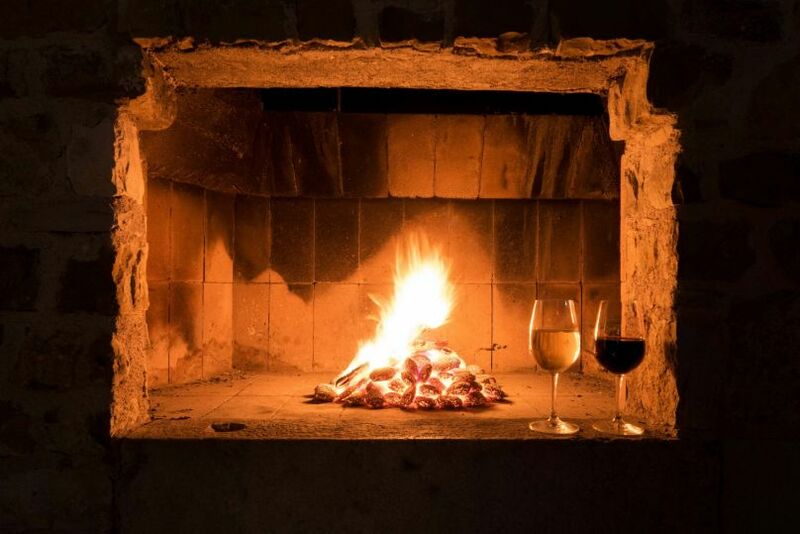 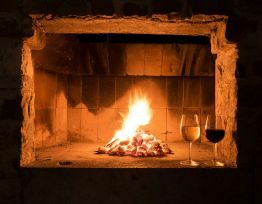 Motovun has a beautiful view of the surroundings fields, vineyards, Mirna river valley and the mysterious Motovun Forest. 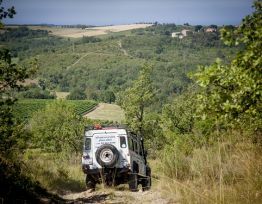 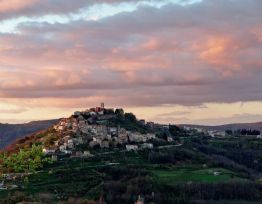 Every summer the Motovun Film Festival will give you a chance to enjoy the best movies not categorized as blockbusters. 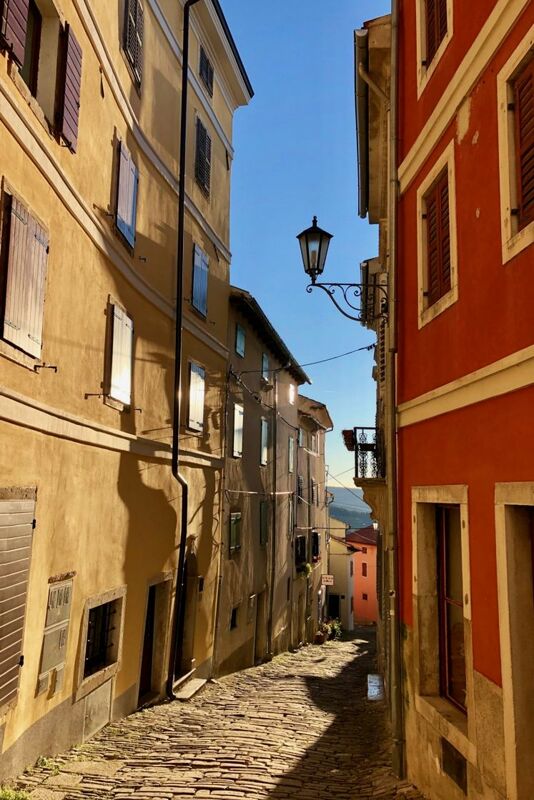 There is also beautiful old town, and you can reach the top of the city climbing over 1000 stairs!